As you get geared up for your workout session, there are some key workout myths that you must make sure you aren’t falling prey to. These myths sadly circulate around, catching many people in their trap. If you fall for them, you could waste weeks, if not months of your time seeing little to no progress. Let’s take a look at four of the biggest workout myths that you should know. The first myth is the notion that you should do cardio training for fat loss and only use weight training if you want to gain weight. Nothing is further from the truth. While cardio definitely does have a place in a weight loss program, you should definitely be strength training the entire way through. Strength training is the only way to reshape your body and it will also help to significantly elevate your metabolic rate, allowing weight control to be that much easier. Aim to lift weights three to four times a week for optimal fat burning results. Next, another myth is that more exercise is always better. If you can do 30 minutes on the elliptical, this must mean that 60 will be superior, right? Wrong. Remember, too much exercise will just put your body on the verge of overtraining. Plus, the more exercise you do, the lower your intensity will typically be and this often means less total fat loss. Instead, think quality. Quality will always trump quantity when it comes to your workout sessions. The next myth that you should know is the myth that when doing weight lifting, you should be using high rep training to burn more total calories. Again, not true. If you use high rep training, this means that you must be using a lighter weight. And that means you won’t be challenging yourself all that much. This then means less results. If you want to see optimal success, whether you are looking to lose fat or build muscle, aim for 8-15 reps total. You usually won’t need to go higher than this. Finally, also consider the myth of the fat burning zone. 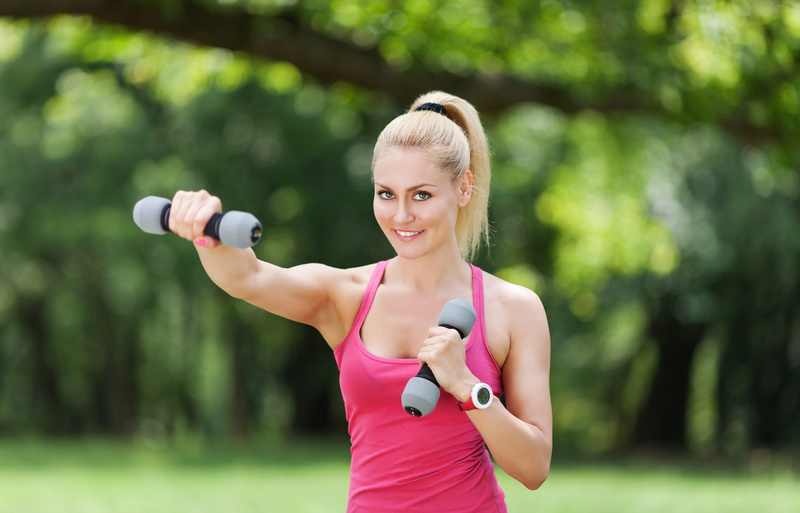 This myth states that to burn fat effectively, you need to exercise at lower intensity levels. While it is true that lower intensity exercise burns more calories from fat as a fuel source while higher intensity burns more calories from carbs, this doesn’t really matter at the end of the day. What will dictate whether or not you lose body fat is your total daily calorie balance. And, intense training out of the ‘fat burning zone’ burns more calories overall, so it comes out ahead. Don’t fall for the ‘fat burning zone’ myth. Push yourself harder and you’ll see better results. So keep these myths in mind as you move through your workout session. Were you falling for any of them? Want to find more effective workouts that will help you lose fat? Check out www.OpenFitness.com for more information.